The Diablo Dental Group always appreciates feedback from our valued patients. To date, we’re thrilled to have collected 4 reviews with an average rating of 5 out of 5 stars. 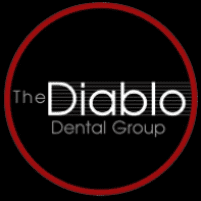 Please read what others are saying about The Diablo Dental Group below, and as always, we would love to collect your feedback. So professional and gentle! Best dentist office I’ve been to. I love Dr Koeltl and staff. I’ve been a patient for over 30 years.